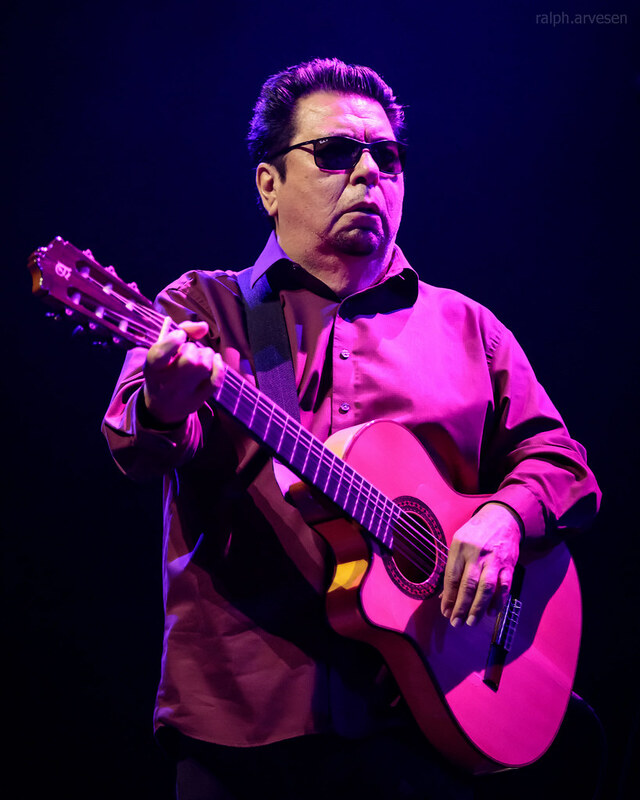 Los Lobos performing at the ACL Live Moody Theater in Austin, Texas on January 25, 2019, with Louie Perez, Steve Berlin, Cesar Rosas, Conrad Lozano, David Hidalgo, and Enrique "Bugs" Gonzalez. 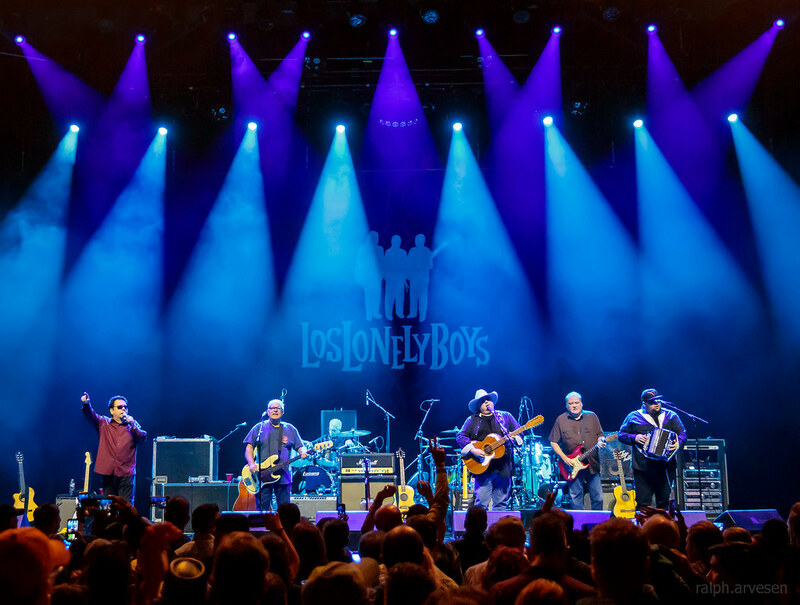 If Los Lobos has learned one thing in nearly four decades together, it’s that playing by the rules is not for them. 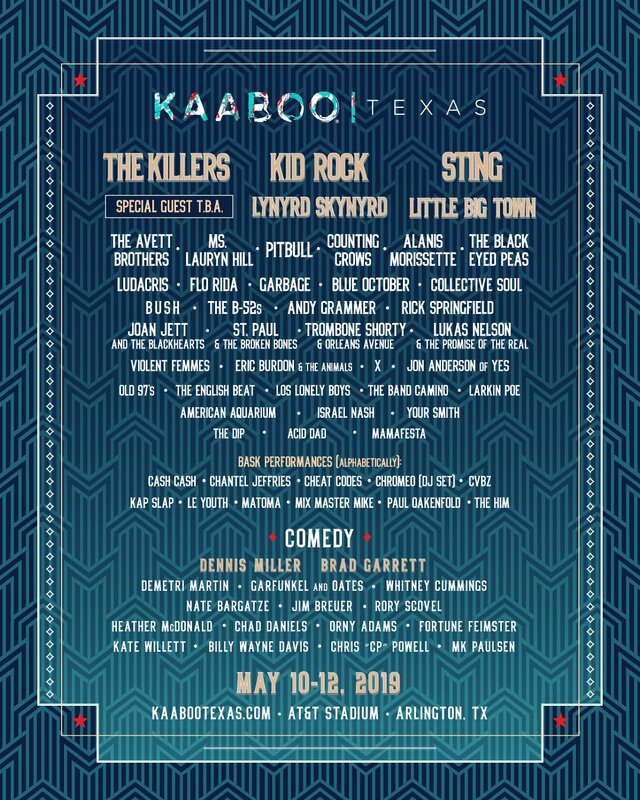 They tried it for a while, said no thanks, and they've been better for it ever since. 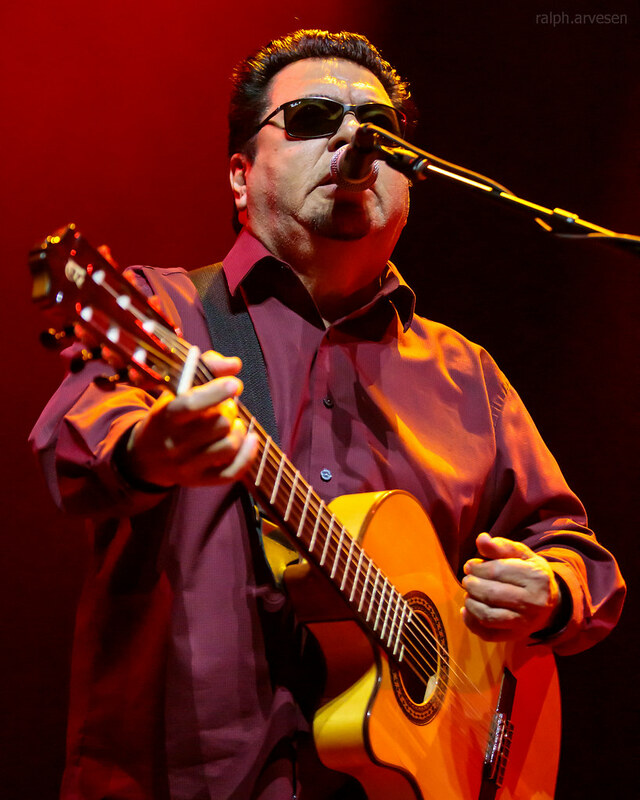 The 20th anniversary re-release of Los Lobos' landmark Kiko album by Shout! 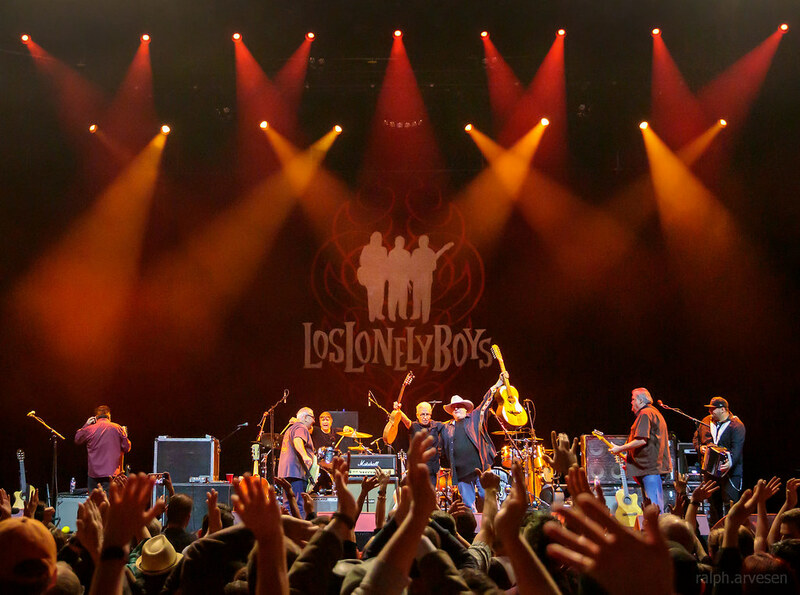 Factory on August 21, bursting with bonus tracks and a live DVD in addition to the original album, serves as a potent reminder of why going rogue was the best thing this legendary American quintet ever did. 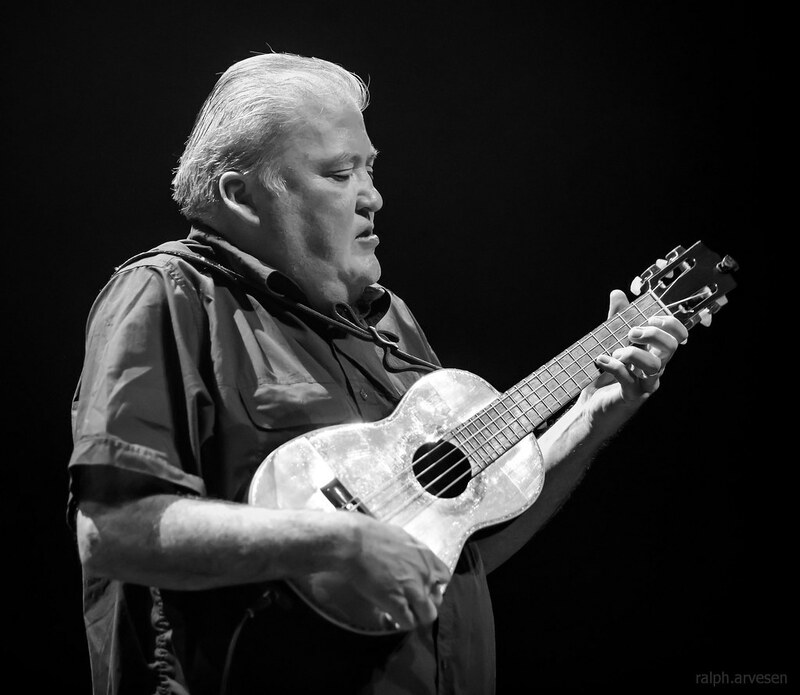 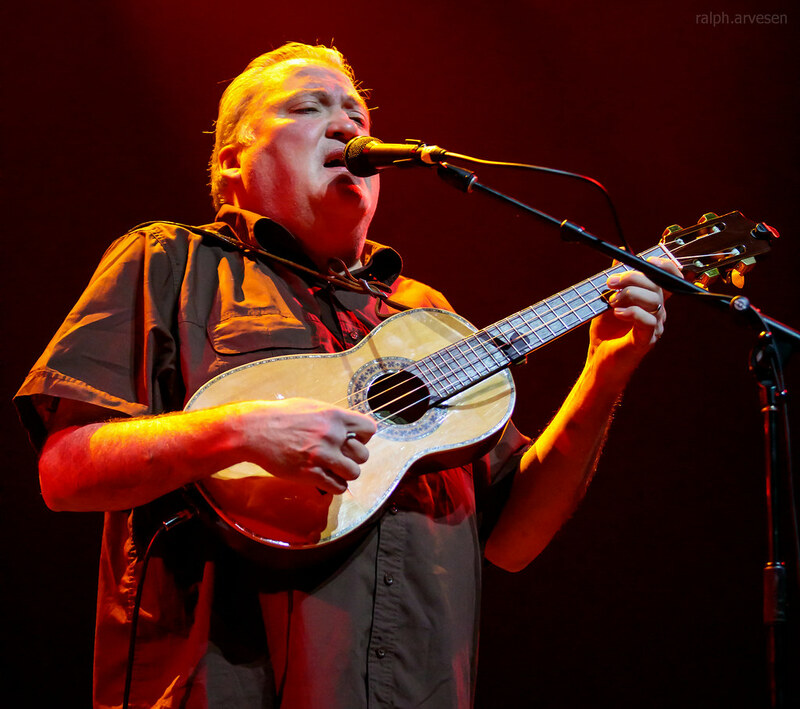 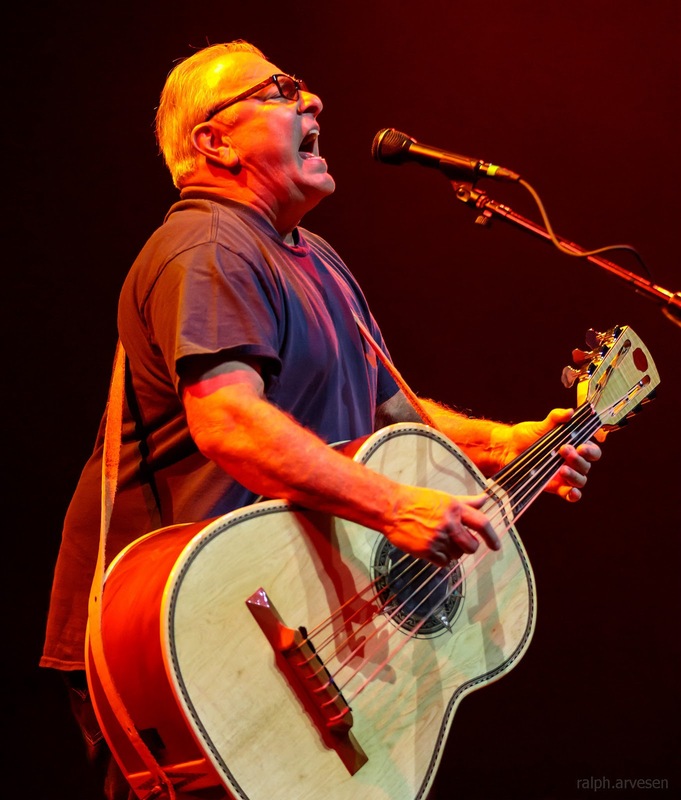 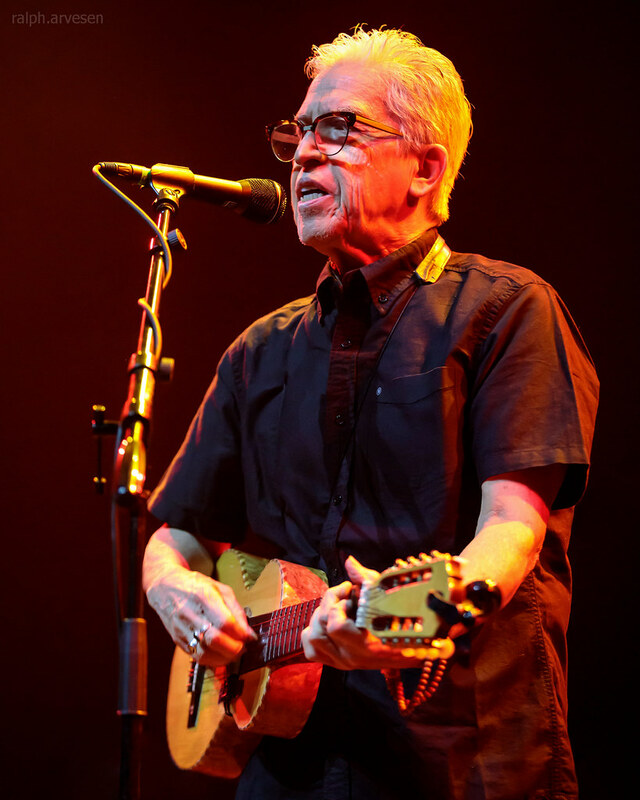 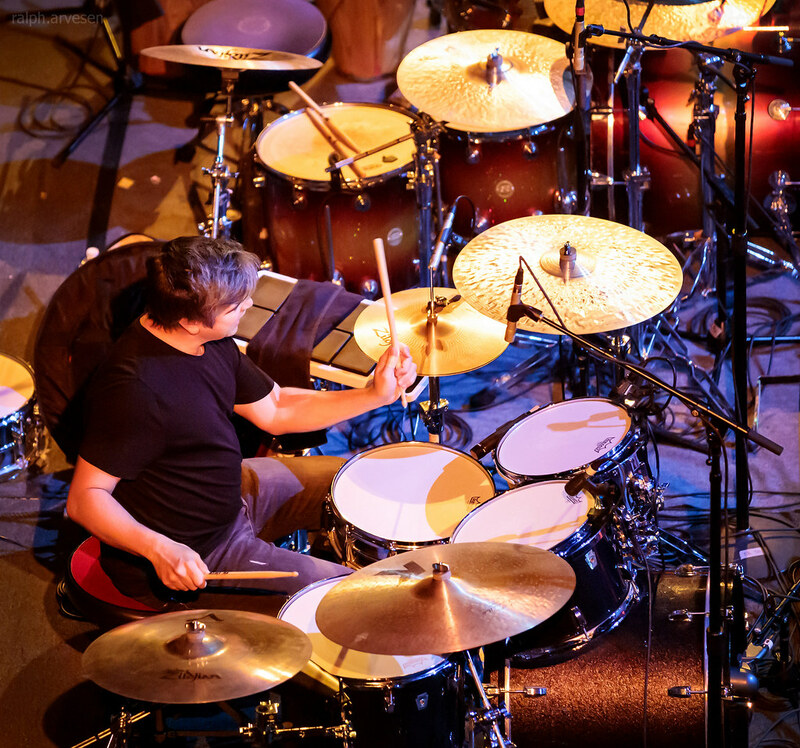 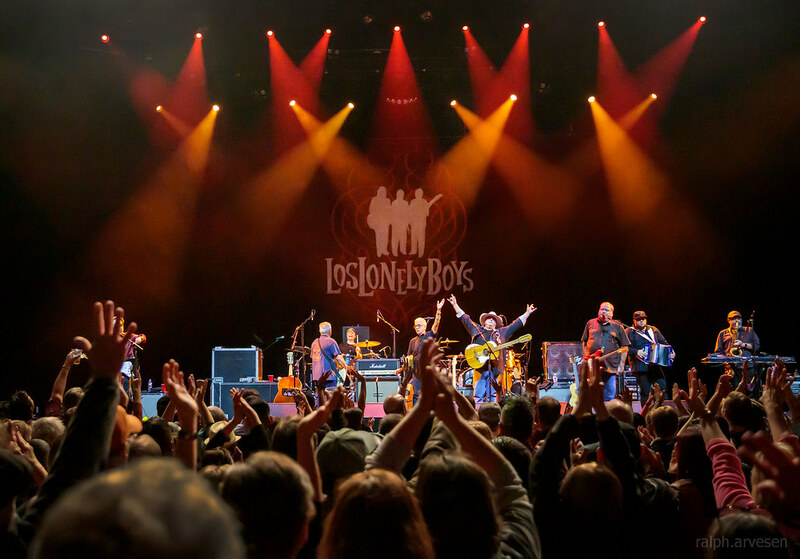 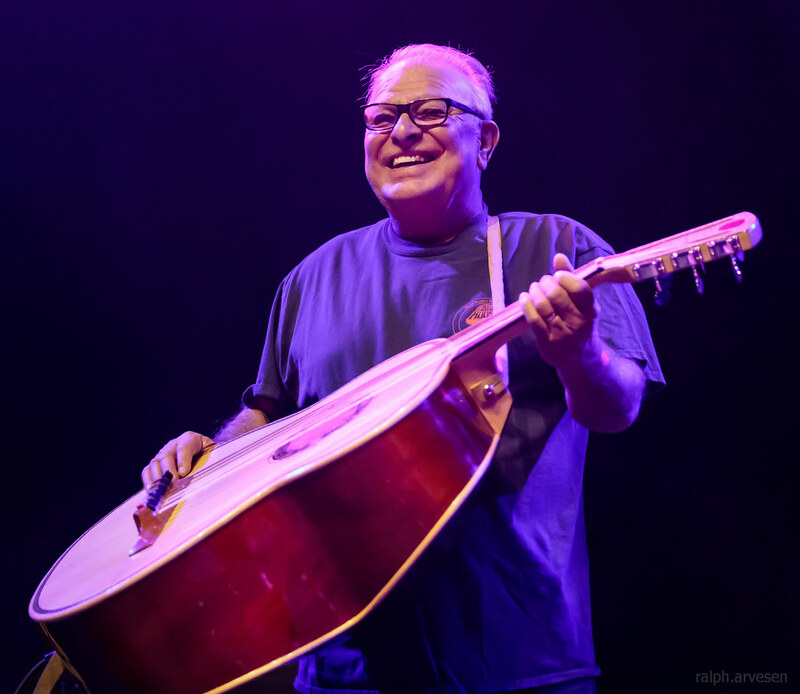 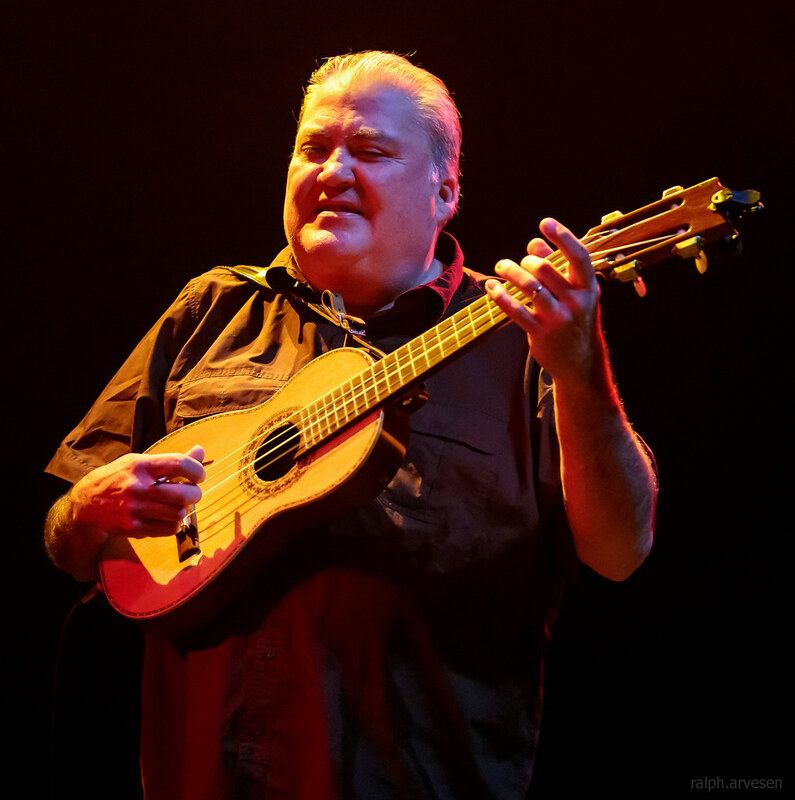 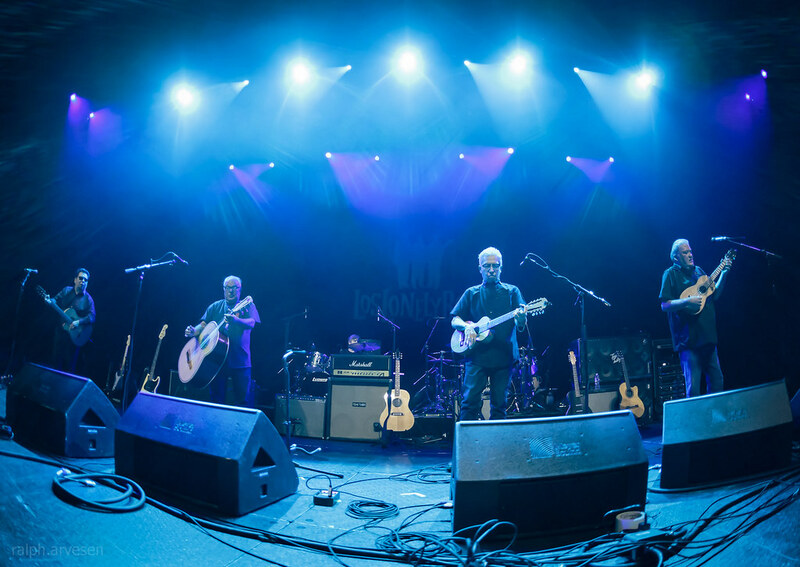 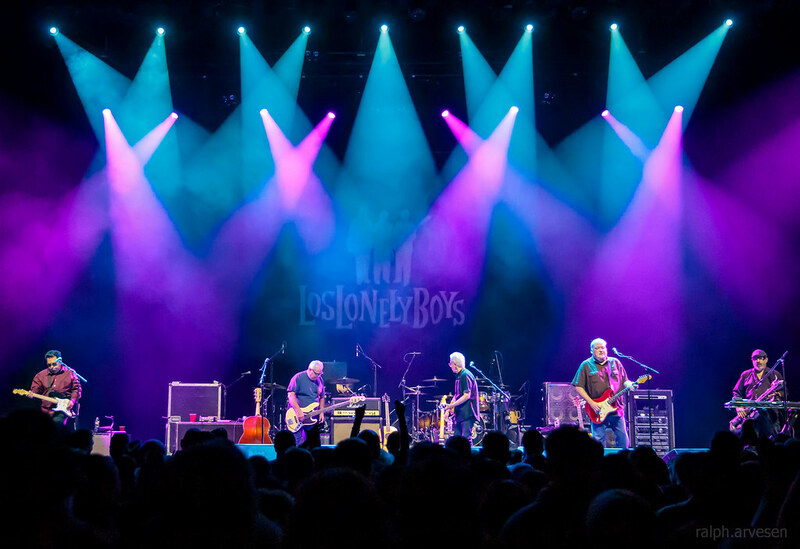 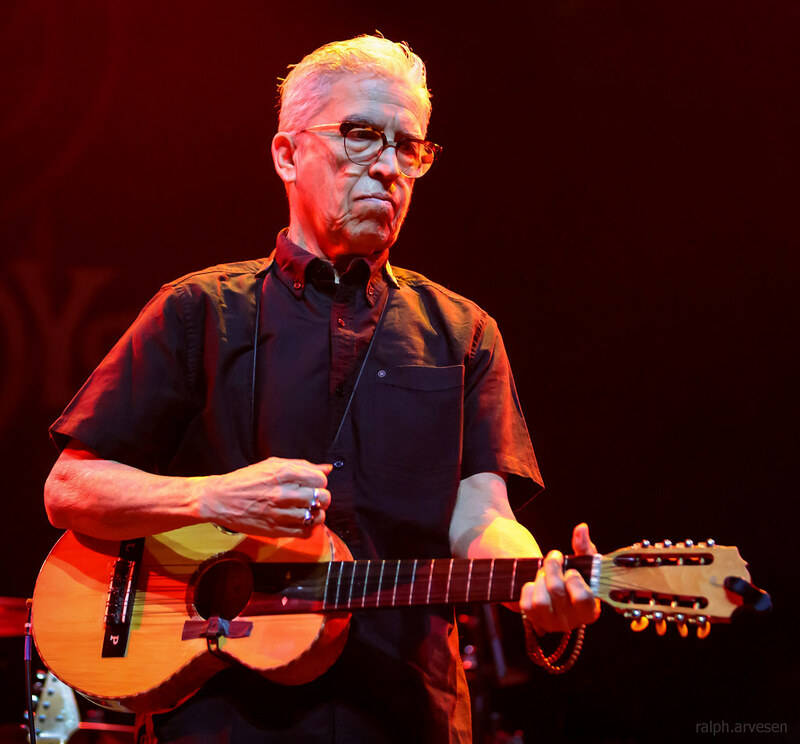 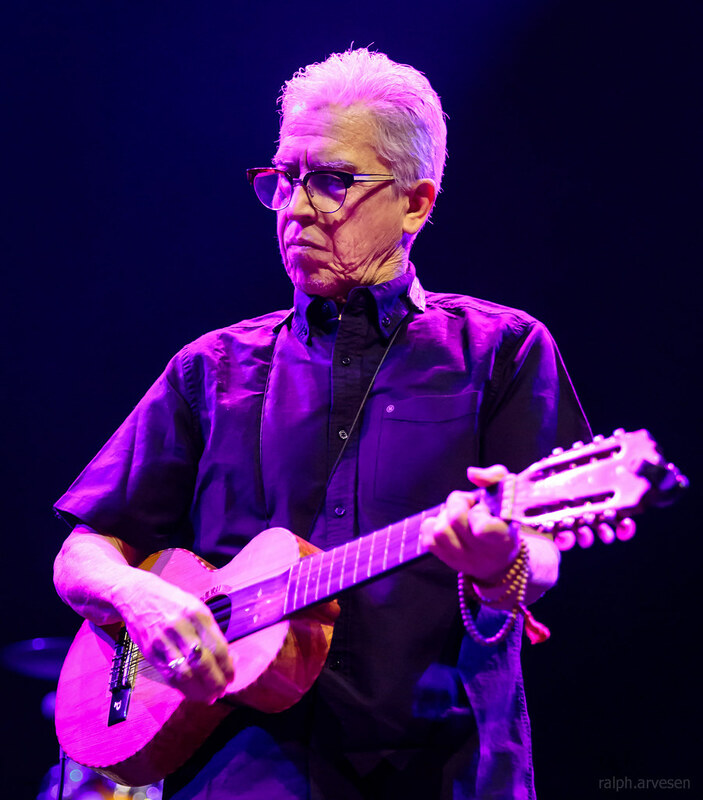 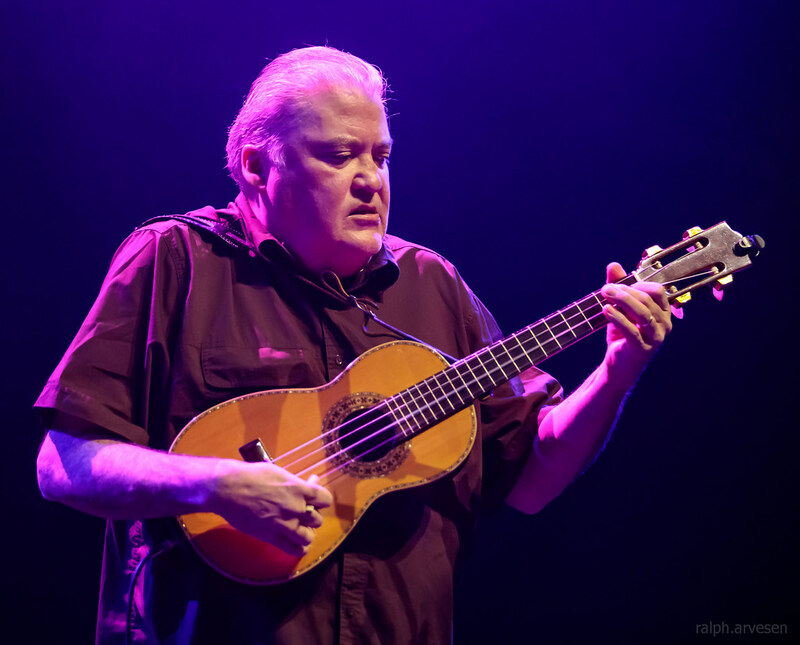 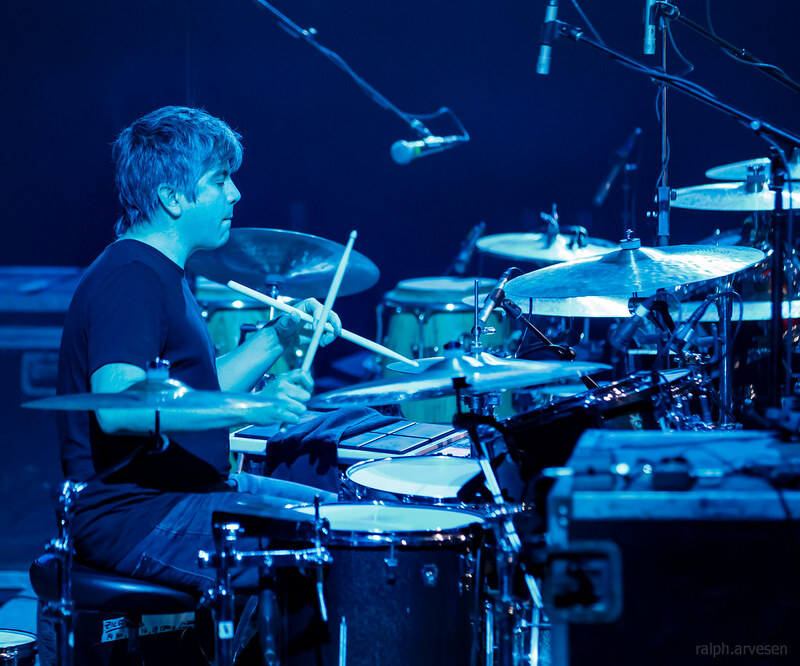 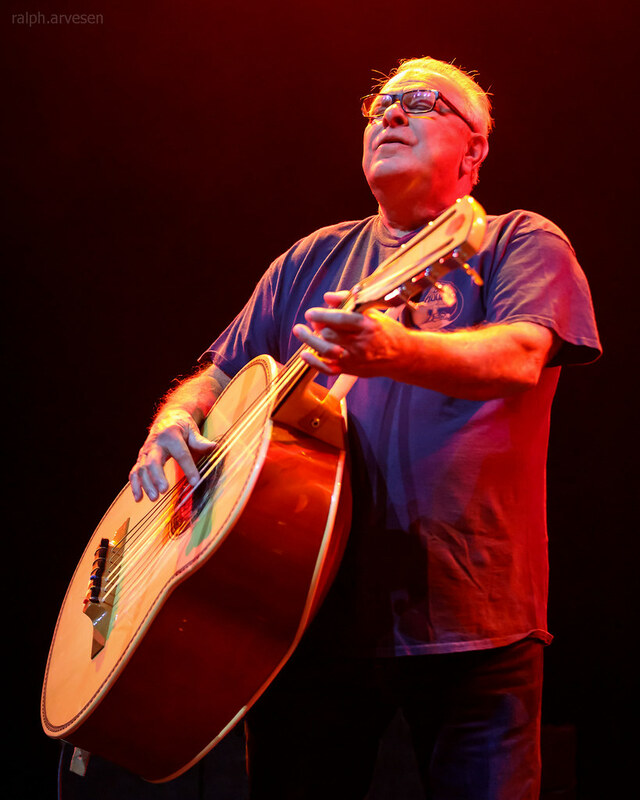 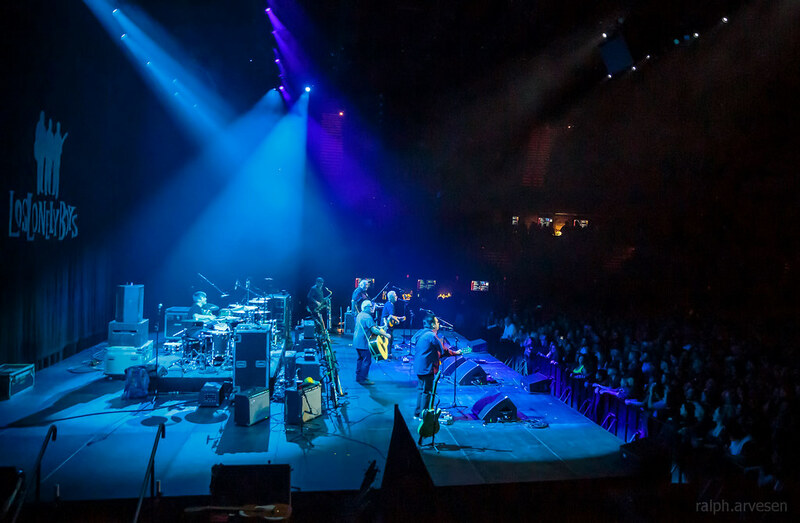 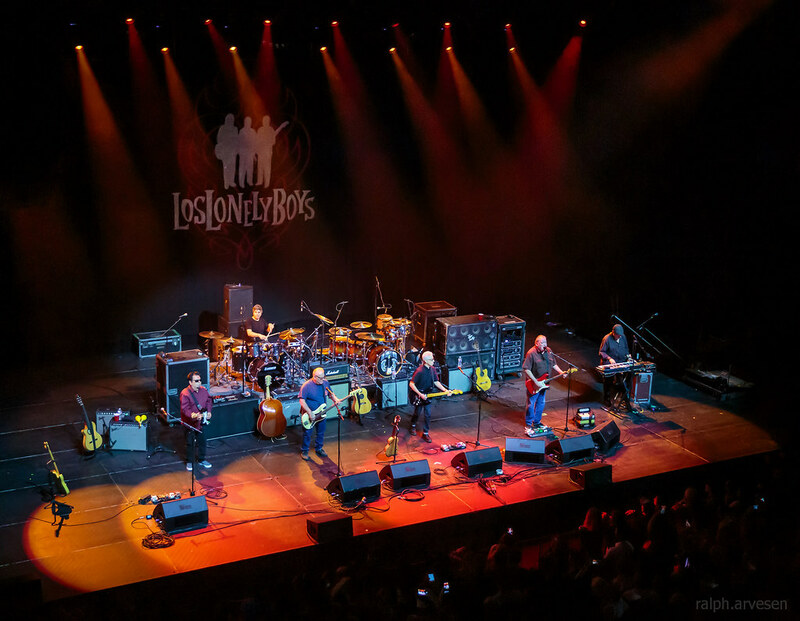 Los Lobos shared the stage with Lonely Boys and Lisa Morales at the ACL Live Moody Theater. 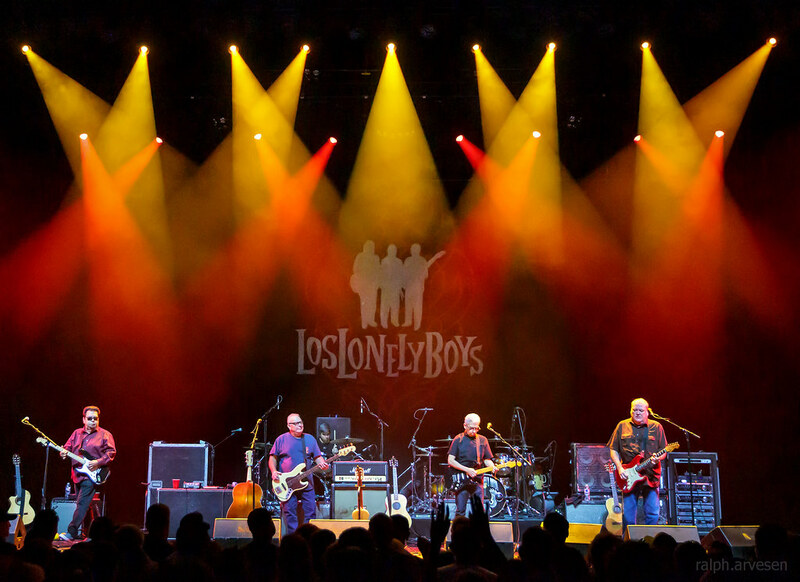 The band continues across the United States with the last stop at the RiverEdge Park in Aurora, Illinois on July 26, 2019.